Yum Tin Box company is a professional Promotional Tin Box Manufacturer and supplier specializing in the Promotional Tin Box design development and production. 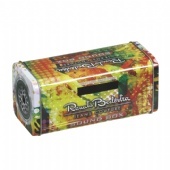 We Offer you customized Promotional Tin Box at guaranteed lowest prices. 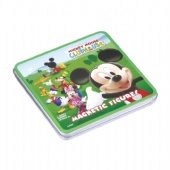 Imprinted your corporate logos or messages on Promotional Tin Box as your promotional. 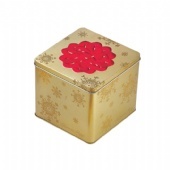 We have huge selection of imprinted tin boxes for product storage. From round to square, our promotional gift metal boxes can be custom printed with your company logo, brand name or any graphic to have your products perfectly packed and preventing from damage. 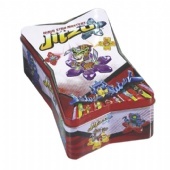 Offering large printing area, these promo tin boxes are the perfect tool to deliver your message to the public. No suitable advertising metal box for your products? No worry, we can custom manufacture for you! Contact us for our best wholesale price. 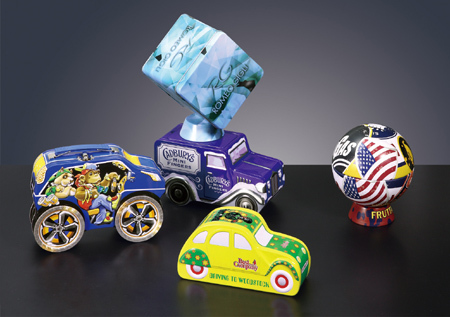 Our Tin Packaging solutions come in many shapes and sizes to meet your promotional packaging needs. In fact up to 450 different tooling moulds exist or you can choose to manufacture Custom tin boxes specific to your needs. Whether it is playing cards or mints, our tin packaging solutions will exceed your expectations.